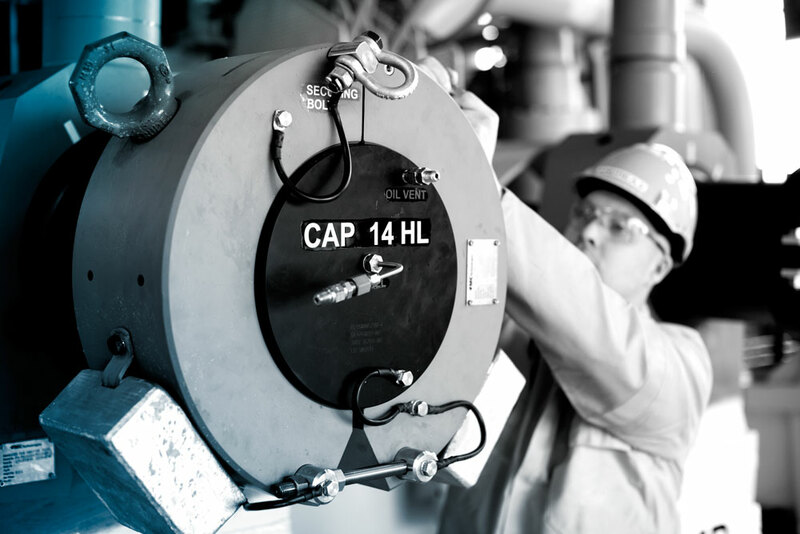 Agility Subsea Fabrication has a strong HSE culture, delivers agreed quality to agree time. We are solution oriented and has a close, professional relation to clients and suppliers. Agility Subsea Fabrication’s employees feels a strong ownership to the company and strives to move in the same agreed direction. Short communication routes: We have a non-bureaucratic and informal style. Personal care and open-mindedness to changes: We care for each other. We find solutions to challenges, and change if necessary. Capabilities, determination and target orientation: We further develop our technical and marketing capabilities by accepting challenging tasks. We take action and accomplish our tasks in an efficient manner, and deliver good and appropriate solutions. Business skills based on sound premises: We obtain results based on sound commercial principles and work processes. All Agility Subsea Fabrication employees shall, through their conduct in meetings with colleagues, clients, suppliers and authorities, maintain a strict personal integrity and act in accordance with the company’s prevailing requirements and regulations. All Agility Subsea Fabrication employees shall only accept remuneration or gifts of symbolic value. Each employee will have to consider/judge conditions and situations which occur and seek guidance from his/her superior, if one is in doubt whether there is a possibility that the situation may be considered unethical or may lead to a conflict of interest. 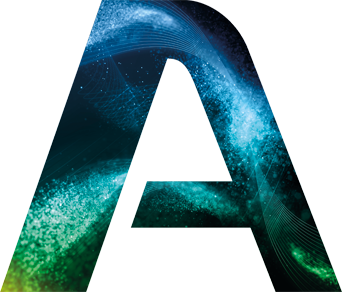 All Agility Subsea Fabrication employees are obliged to report any possible conflicts of interest or any apparent breaches of company ethical norms. All reporting will be handled with confidentiality, and normally transmitted through the immediate superior. If circumstances make this difficult, it is always possible to approach the company’s Managing Director. 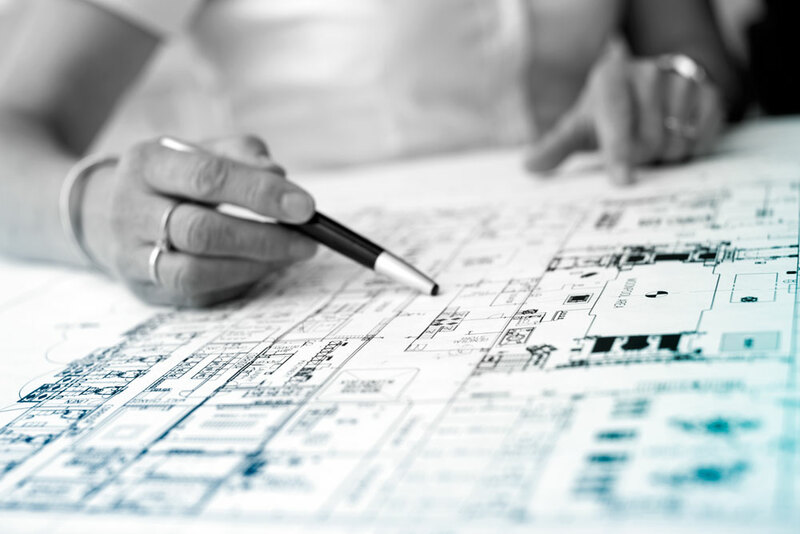 Employees have the right to report situations considered as unethical or which may lead to a conflict of interest, and he/she shall be protected from retaliation by Agility Subsea Fabrication or by any ASF representative. ASF has a clear philosophy that our processes can be driven with no injuries and no product defects at the time of delivery, thereby securing results in the form of improved health and wellbeing, efficiency, employee learning ability, finances, reputation, as well as more contracts. This philosophy is the driving force in our management system, and is made known to the complete organization. The Management system describes how we operate to achieve our strategic goals, on short and long term, for all of ASF. 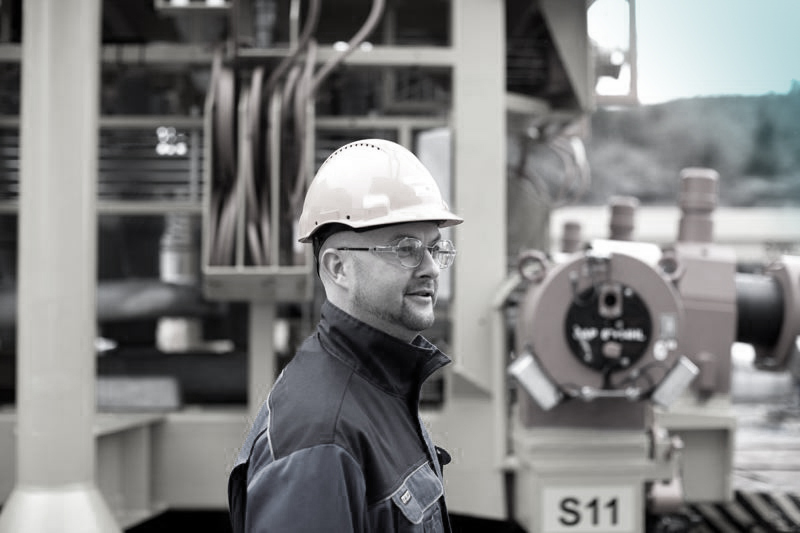 All our processes and activities are performed with high attention to safety and precision, thereby preventing undesirable incidents, accidents or other negative influence on worker’s health, interested parties, material assets and the environment. We apply risk estimation tools in order to reduce HES risks in the workplace. In ASF, we hold the belief that development of each worker through training and understanding of our processes and products, will result in improved quality and safe behaviour. ASF is dedicated to a systematic and continuous improvement of our HSEQ management system and our HSEQ results, so that we can fulfil requirements and expectations of our interested parties, because we hold this a core prerequisite to succeed both operationally and economically. Therefore, we also work actively with worker’s and workers representatives’ consultation and participation. 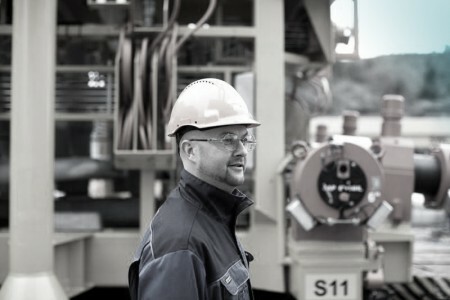 We define improvement targets for safety/injuries, quality, working environment, occupational health and external environment, and see to it that workers comply with company utilities and processes that help reduce negative impact on the external environment, like emissions, waste sorting and consumption of fossil fuels. We have defined processes to help ensure that we are compliant with national/international HSEQ-legislation. This policy is implemented in all parts of our organization. Its purpose to strengthen worker’s understanding and to serve as basis for a systematic and committed continuous improvement of our HSEQ-achievements. You shall always make time to work safely! Agility Subsea Fabrication’s objective is to carry out all activities in our companies without negative exposure to health and the working environment, injuries to staff or damage to equipment, materials, facilities or the external environment (zero tolerance). In order to achieve this, ASF has carried out risk analyses to identify dangers related to facilities and work that will be carried out. The result will be work methods and procedures that systematically prevent injuries and damages. The work methods and procedures will be verified through systematic audits and inspections. Non-compliance shall be reported and followed up with necessary measures. In instances of serious or repeated breaches of our best practice rules, disciplinary action will be considered. 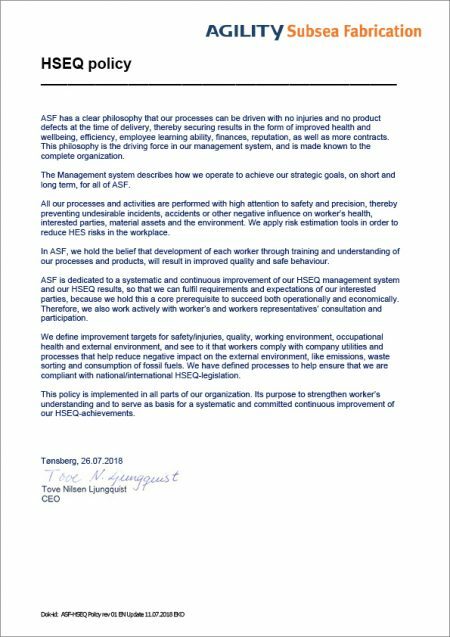 ASF has a zero tolerance policy in relation to serious breaches of some of our safety rules. When planning and carrying out work, conditions should be put in place to ensure that there is no danger to life or health. Each individual worker shall always make time to work safely. 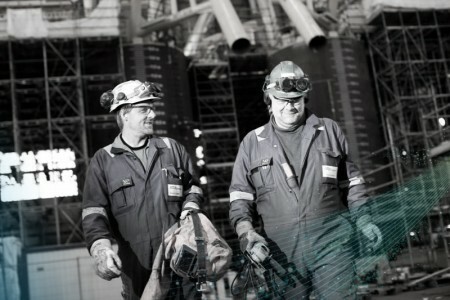 There shall always be at least two people present when carrying out work in the industry or offshore (with the exception of carrying out service tasks). Undesirable incidents, injuries and accidents shall always lead to corrective measures to prevent recurrence. Safety shall be a part of the daily work and shall be prioritised ahead of production. Carrying out and following up safety activities is a daily line management task. Each individual worker is responsible for working in accordance with the prevailing procedures, instructions and our best practice rules. Each individual worker shall protect the environment by considering the carrying out of the various activities. Good results within health, safety and the work and external environments are largely dependent on each individual worker’s understanding, acceptance and actions based on individual responsibility. We have established a safety manual to cover the basic safety rules, instructions, directives and procedures that have been developed based on years of experience from our own activities as well as research into workplace accidents in the engineering industry. All temporary and permanent staff must understand and comply with HSE rules and requirements. The rules in this manual do not prevent accident and injuries! We must all be alert to unforeseen circumstances and situations. 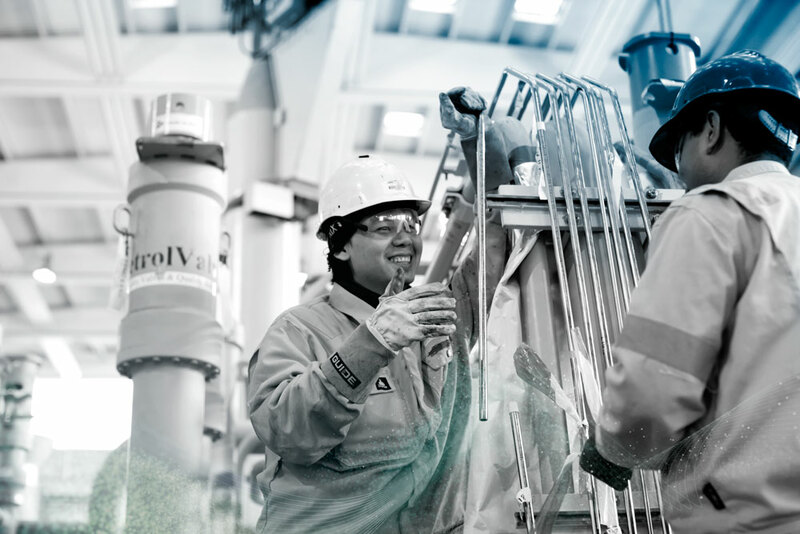 Through good co-operation, we strive to our number one objective: an injury-free company. 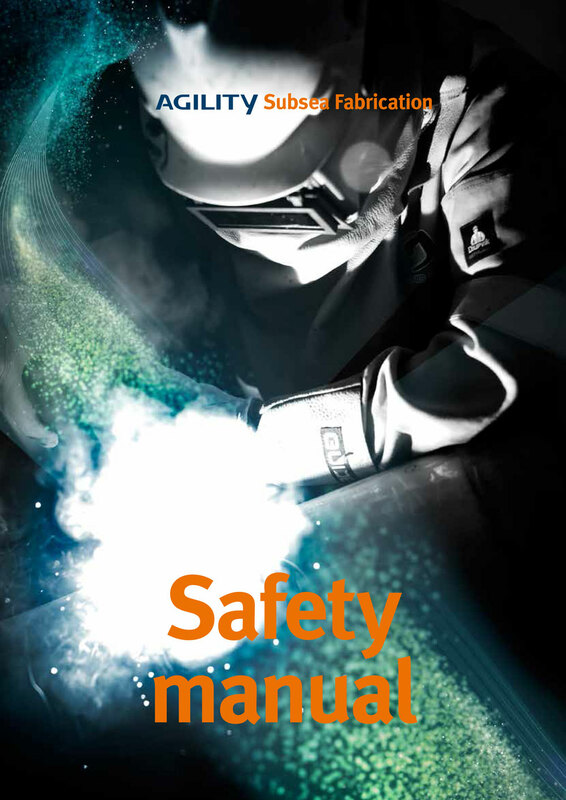 The safety manual is available in English, Norwegian, Polish and Romanian. 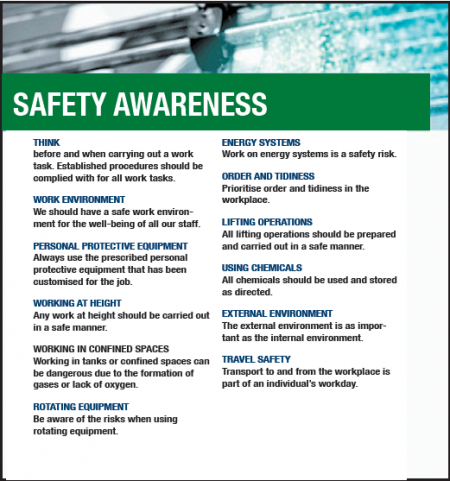 HSE safety rules (Golden Rules) describe how we shall behave and work regarding HSE in the company. The safety of our staff shall always be our top priority, and each individual is expected to take adequate time to create good safety procedures for himself and his colleagues. In other words, we would like there to be an ongoing improvement within the areas of health, safety, work and external environments. To achieve this, we require positive and active participation from all staff in Agility Subsea Fabrication. Agility Subsea Fabrication is ISO 14001(Environmental Management Systems) and OHSAS 18001-certified. This means that we have imposed stricter requirements on ourselves regarding how we manage HSE work than those required by the statutory framework. 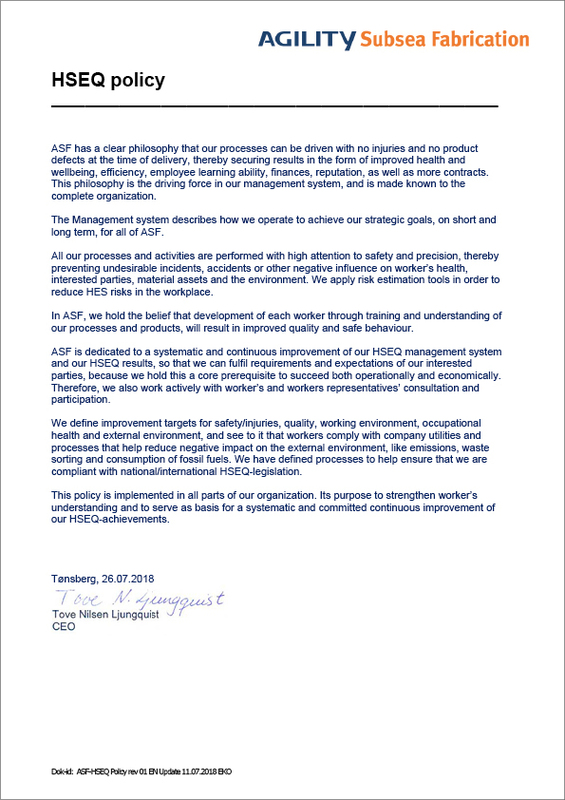 ASF’s policy is to take care of its personnel and give them a safe and healthy working environment where everybody is challenged to do their best, where all persons are looked upon as important and valuable, and where we take care of and develop our personnel both professionally and personally. Agility Subsea Fabrication shall be an open organization, where all employees are given the necessary access to information about the undertaking. Openness shall contribute to remove suspicion of, for example, corruption, financial irregularities, breaches of the law, or other unethical actions. Managers, in particular, but also each employee, have an important role for contributing to a culture where openness, access to information and room for criticism, is essential. Regarding cases that are difficult to put forward in the daily activity, or in ordinary dialogue with a superior, the notification routines shall serve as a tool to bring such cases forward for examination and handling in the organization. A written notification is preferable, and the notification shall be submitted to the Chairman in Agility Subsea Fabrication who has an absolute duty of confidentiality in such cases. A separate e-mail address has been established and is routed directly to the Chairman: whistleblower@agilitysubsea.no. The notification may also be submitted directly as a letter/note to the Chairman. All notifications shall be justifiable, and it must be clearly defined that this is a notification according to the provisions of the Work Environment Act. The notifications will be registered, handled and corrected in an anonymous way in the CIS (Continuous Improvement System). Agility Subsea Fabrication is ISO 9001-certified. This means that we have imposed stricter requirements on ourselves regarding how we manage quality work than those required by the statutory framework.